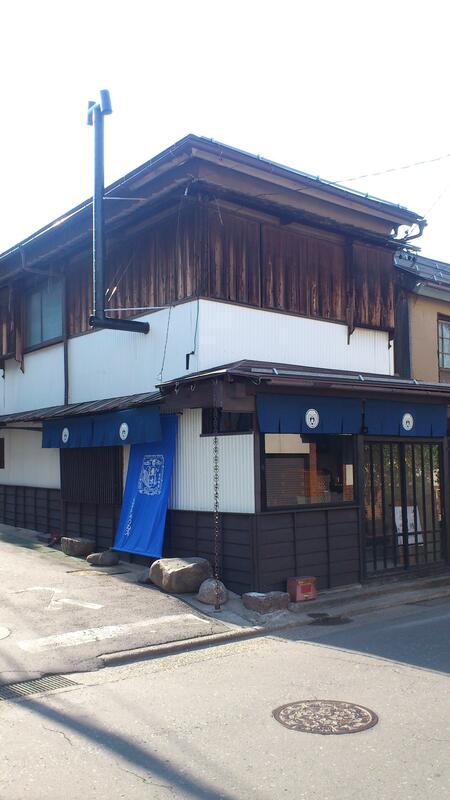 In 2013, I had the privilege of opening my own Japanese confectionery boutique in Zenkou-ji temple in Nagano. I make sweets that make people smile. This is what makes me smile. 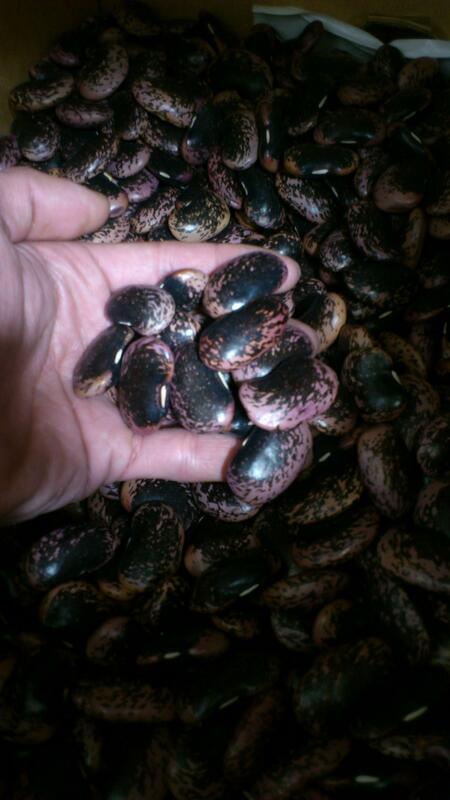 Our bean paste is made of Hanamame (flower bean) grown for us by a farmer in Nagano. Our wheat is 100% Sunyou made in Nagano. I’m committed to making sweets using only safe and locally grown ingredients, as a loyal member of the Zenkou-ji community.